Regular water heaters: storage tank water heaters contain a large insulation tank attached with a heat producing machine. It collects water and stores it while heating it to the required temperature. Economic options that can be considered are natural gas ones that are cheap and use less energy but effectively more difficult to operate and install. These require regular maintenance for uninterrupted operation. Yearly removal of sediments and cleaning of tank are compulsory. Average shelf life of these hot water installations are ten to twelve years. You need to check the gas lines, the density and thickness of the tanks, gas exhausts and leaked gas lines for better performance all the year round. Water heaters without tanks: intense heat is applied on water coil to receive hot water on demand. When compared with conventional water heaters, tank-less ones are more energy efficient albeit costlier at the time of purchase. If one caters to a large family, tank-less water heaters are the way to go simply because it provides hot water on demand throughout the day. 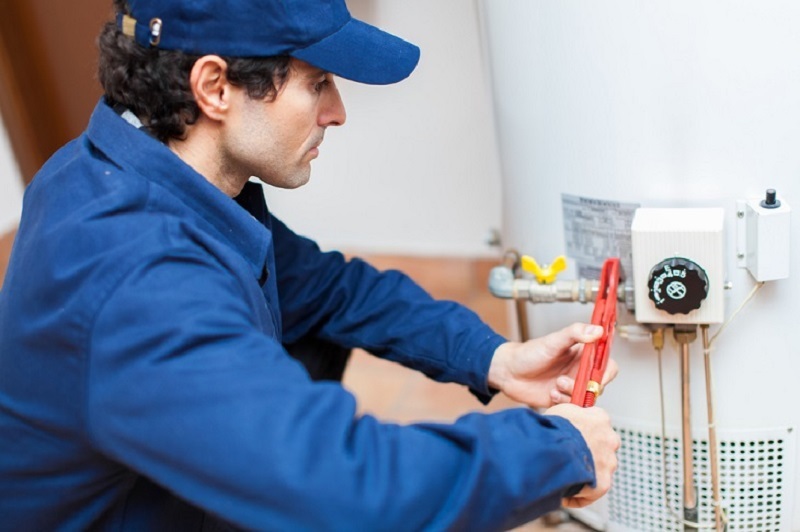 For those hot water systems that work on natural gas, the installation of the boiler must be of high quality. Depending on 6-8 labor hours, the professionals can charge you somewhere between $270- $500. Hybrid electric water heaters: heat pump water heaters, technically known as hybrid electric water heaters absorb heat from ground or air and transfer it to the water. Their only disadvantage is that they do not work effectively in colder climates. The heat pump is present on the top and which requires a seven foot gap from ceiling to floor for the hybrid unit. Efficiency is the key. More than 80% absorbed heat is converted into energy. Good for the environment due to reduced carbon foot print. 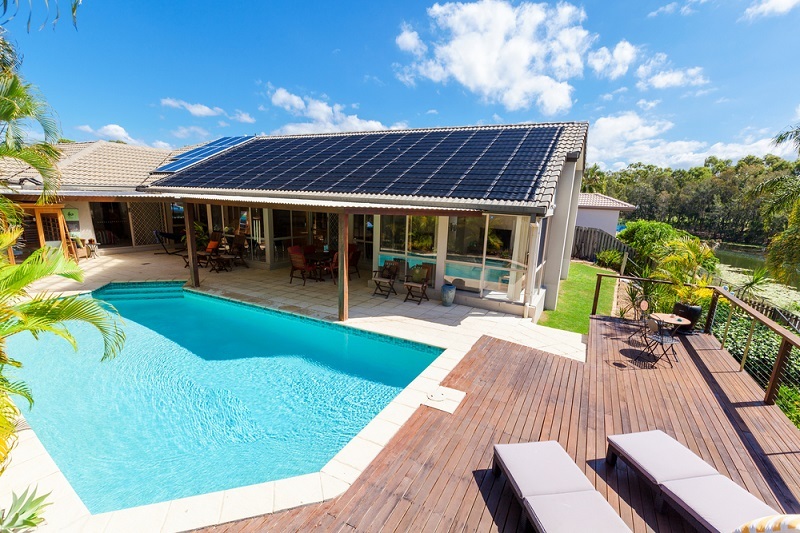 Thermal panels can only heat water but PV panels can convert the heat to a small amount of electricity. Annual maintenance is cost effective because care must be taken of the working parts. If we compare the most commonly use hot water installations according to functionality and effectiveness, one comes to the conclusion that tank-less water heaters are more efficient. They are compact and require less storage space than conventional heaters. Thus while selecting a hot water installation for the family; one must consider the above stated points while making their decision. You can choose from different brands of hot water tanks and boilers to install them in your home. The general time taken for each installation takes not more than 2-4 hours, barring any unforeseen complications.